Are you a foreign business? You are looking for legal procedures to set up a representative office in Vietnam, but you do not understand how to meet the requirements of the law. 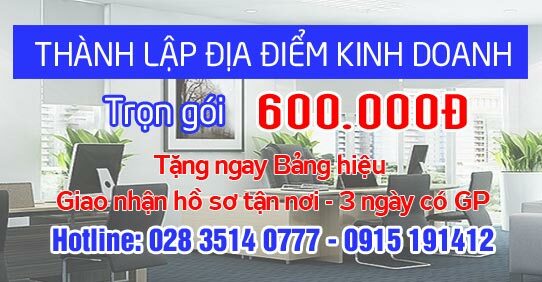 Please contact us immediately, Nguyen An Law will advise you on the legal requirements before investing in Vietnam. Foreign traders (foreign companies) may set up their representative offices in Vietnam according to Vietnam’s commitments in treaties to which Vietnam is a contracting party. The operation contents of representative offices must comply with Vietnam’s commitments in treaties to which Vietnam is a contracting party. A foreign trader must not be established more than one representative office or branch with the same name within a province or centrally-run city. 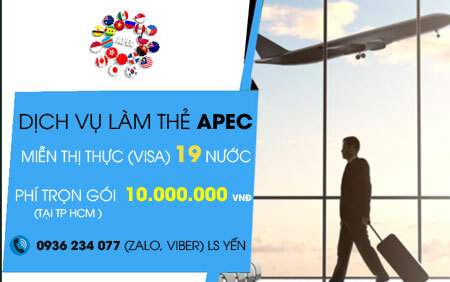 The head of the representative office must authorize in writing other persons to exercise the rights and obligations of the head of the representative office at law when leaving Vietnam. This authorization must be approved by the foreign trader. The head of the representative office shall still be responsible for exercising the authorized rights and obligations. Thus, if the enterprise – Foreign investors meet the above conditions, it is possible to set up Representative Office to invest in Vietnam. To operate for the purpose, scope and duration specified in the representative office establishment permit. Leasing offices, renting and purchasing necessary means and items for operation of representative offices. To recruit Vietnamese and foreign laborers to work at representative offices according to the provisions of Vietnamese law. 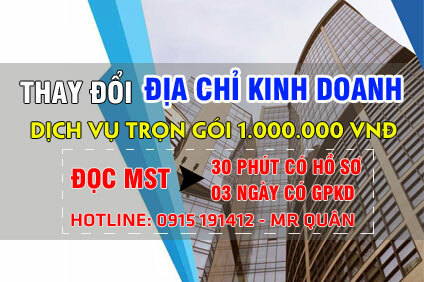 Opening accounts in foreign currencies or in Vietnam dong of foreign-currency origin at banks licensed to operate in Vietnam and may use such accounts only in operation of representative offices. Having a seal bearing the name of the representative office in accordance with the provisions of Vietnamese law. Other rights as prescribed by law. Not to conduct direct profit-making activities in Vietnam. Only trade promotion activities shall be permitted to the extent permitted by this Law. Not to enter into contracts, to amend or supplement contracts signed by foreign traders, except for cases where the heads of representative offices have the lawful authorization of foreign traders or prescribed cases Clause 2, 3 and 4, Article 17 of this Law. 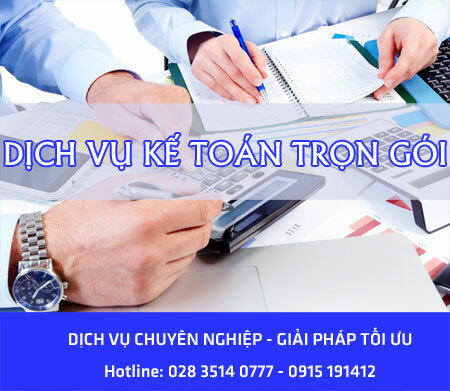 Pay taxes, fees and charges and fulfill other financial obligations in accordance with the law of Vietnam. Report on the operation of the representative office according to the provisions of Vietnamese law. Other obligations as prescribed by law. Before the foreign investor decides to invest in Vietnam in the form of representative office, attention should be paid in Section II of the Rights and Obligations of the Representative Office. Avoiding acts of violating the law will be subject to administrative sanctions as prescribed. 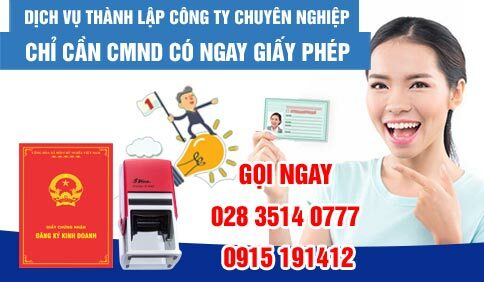 Note: All documents filed with the licensing agency are prepared by Nguyen An Law Office and on behalf of the customer complete the procedures at the licensing agency. Fees and time do not incur, we are committed to only charge service fees in accordance with the price list above. After completing the procedures, we will appoint a team of lawyers – specialists to guide investors in procedures for labor, social insurance, tax declaration, financial statements periodically declared. . Avoid unnecessary violations in the course of operation.